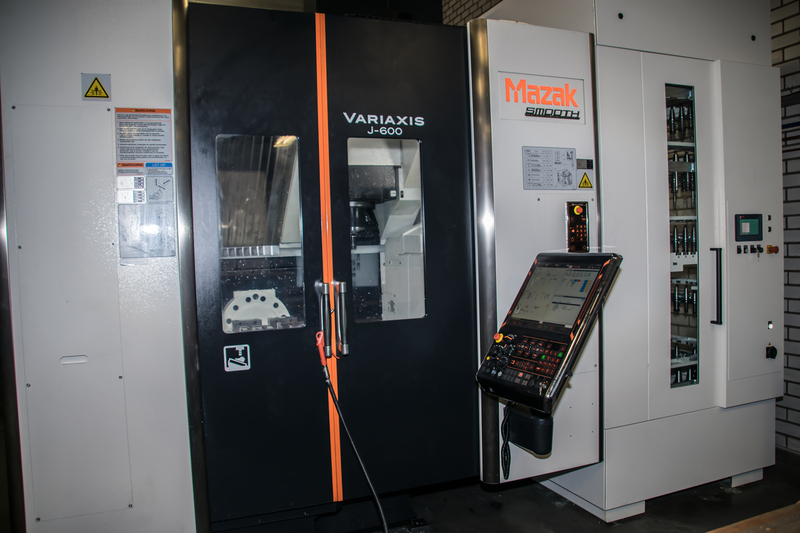 Our equipment consists of three machines which complement each other perfectly. 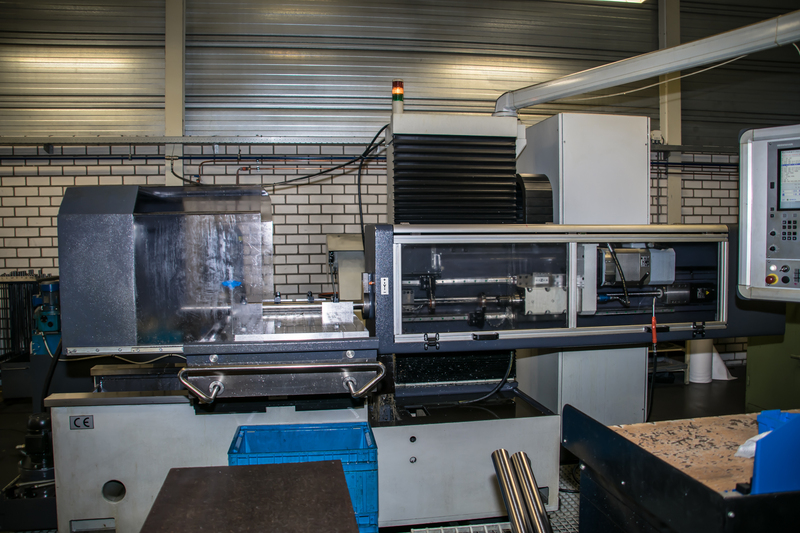 First, there is our long-hole drilling machine with which we can – very precisely – drill holes with a diameter of Ø3MM to Ø30MM up to one meter deep if one-sided or two meters deep if double-sided. 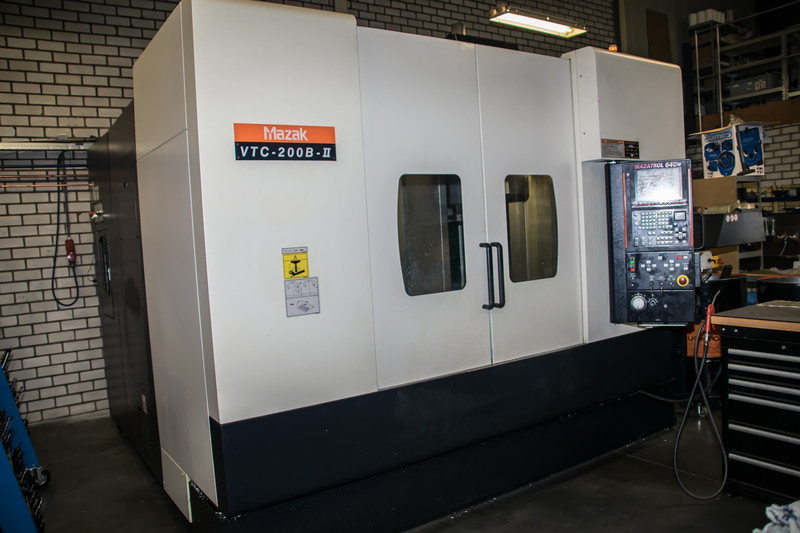 We can then further process the products on both our three axis and five axis milling machines. The latter also includes a tool magazine with a capacity of more than 200 tools to guarantee even faster turnaround times. Of course, we also make products which do not contain a long hole. The specifications of our machines can be found below.